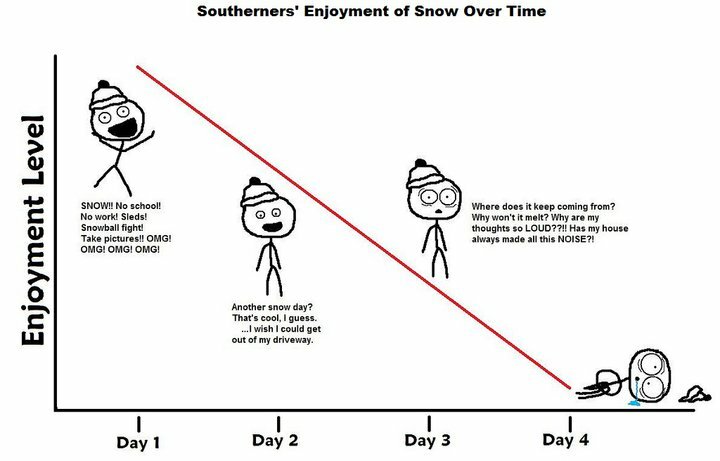 Home > Main	> Southerner’s Enjoyment of Snow Over Time. Busy Gamer is Busy! PAX East, here I come!